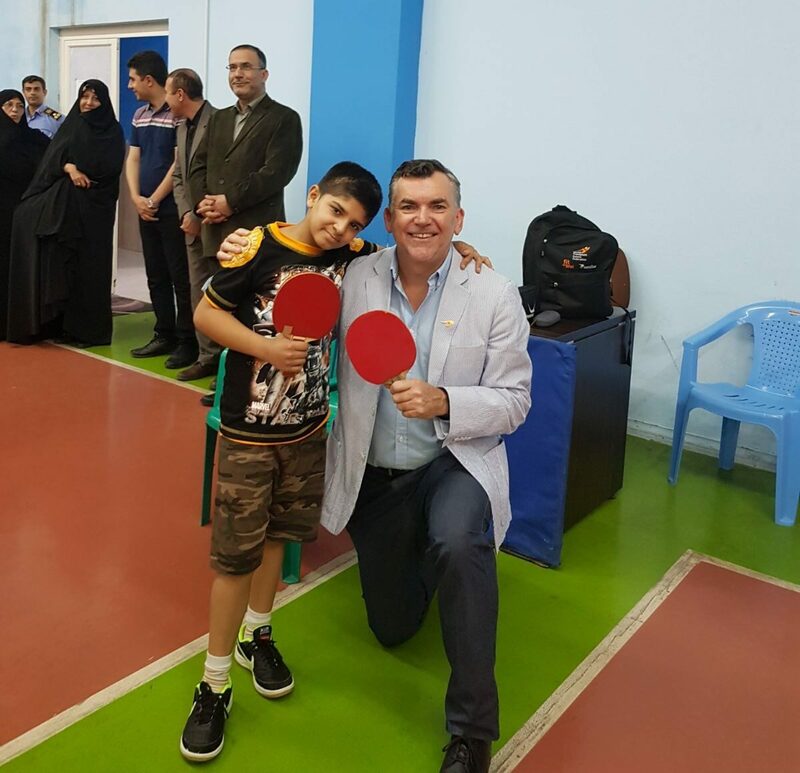 Chris Thomas, who has celebrated ten years as Transplant Australia’s CEO, also holds the voluntary position as President of the World Transplant Games Federation – a role which has taken him to Iran to promote transplant sports to our overseas contemporaries. 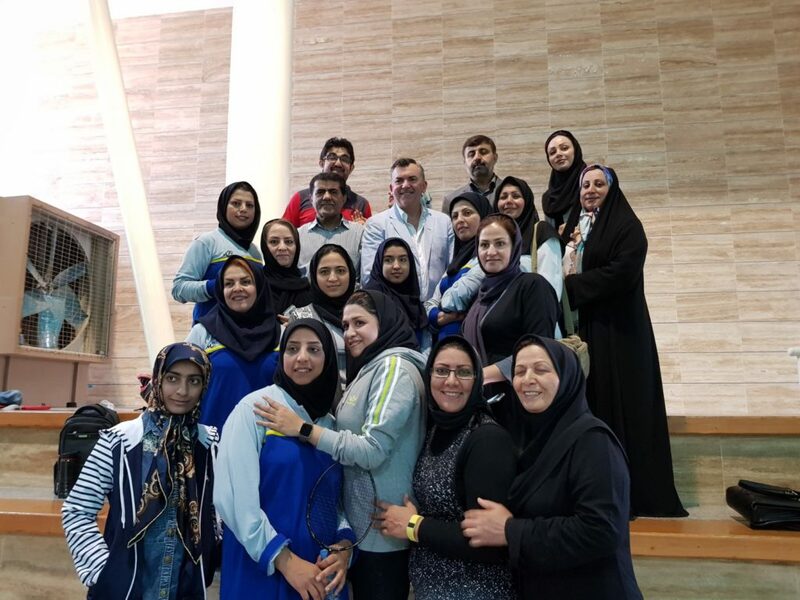 As a guest of the Specific Patients and Transplant Sports Federation of Iran, Mr Thomas has met with participants at the Iranian Transplant Games; His Excellency Masoud Soltanifar, the Iranian Sports Minister; Mr Shahnazi, the Secretary General of the Iranian National Olympic Committee, and many others. 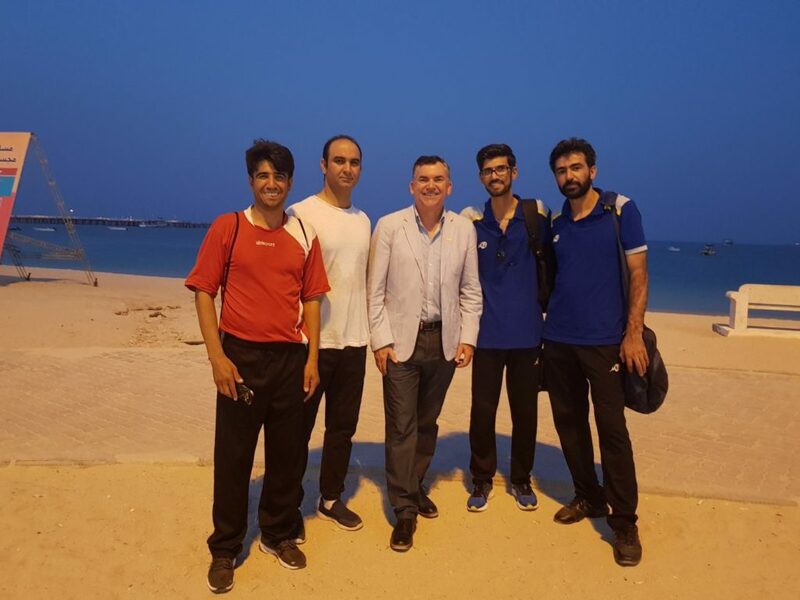 Chris with members of the Iranian team. 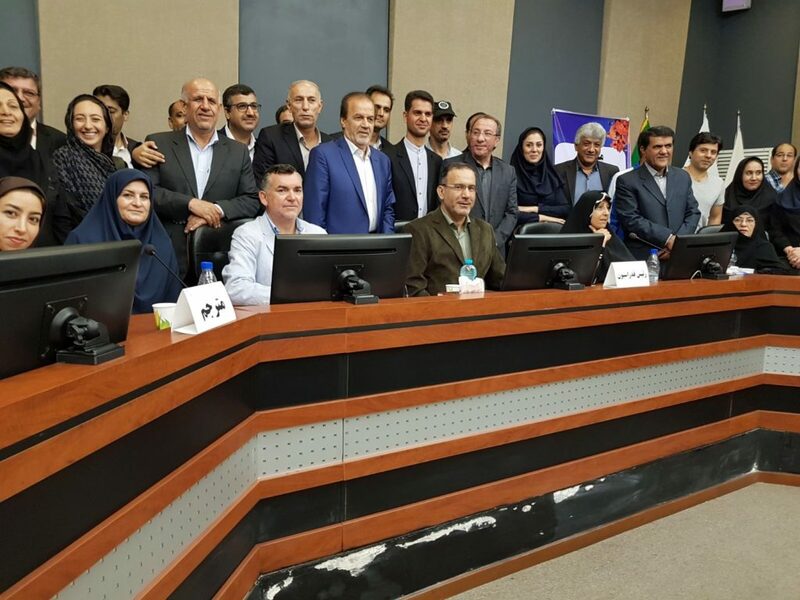 A formal meeting was held with all the provincial delegates of the Iranian Specific Patients and Transplant Sports Federation. 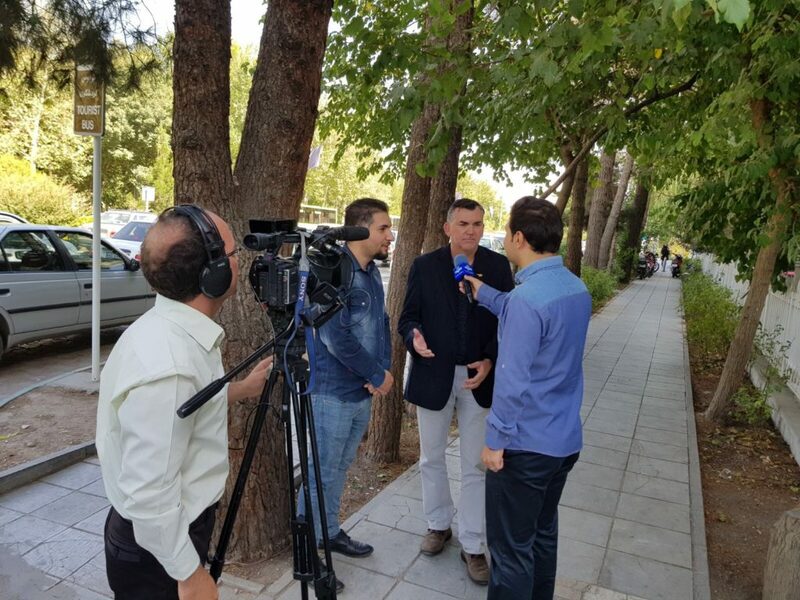 Our CEO Chris Thomas interviewed by Iranian media organisations in Isfahan. 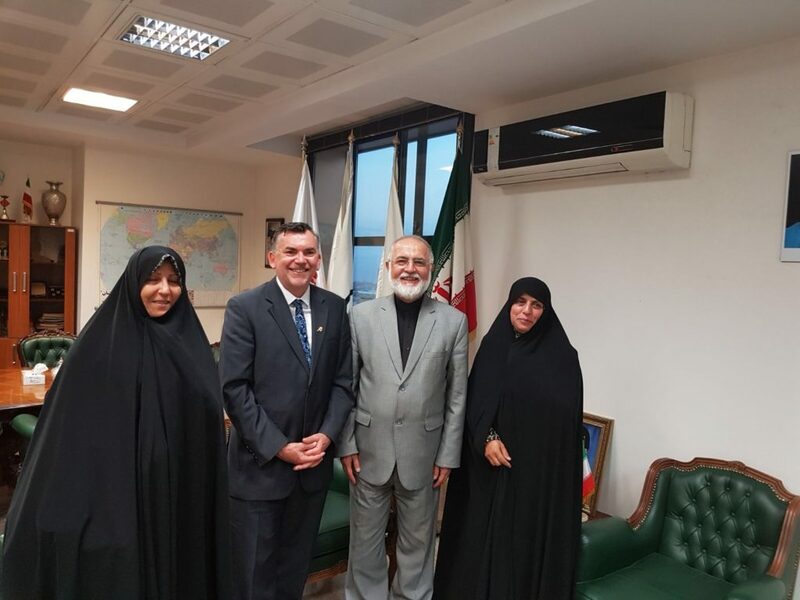 Meeting Mr Shahnazi, the Secretary General of the Iranian National Olympic Committee. 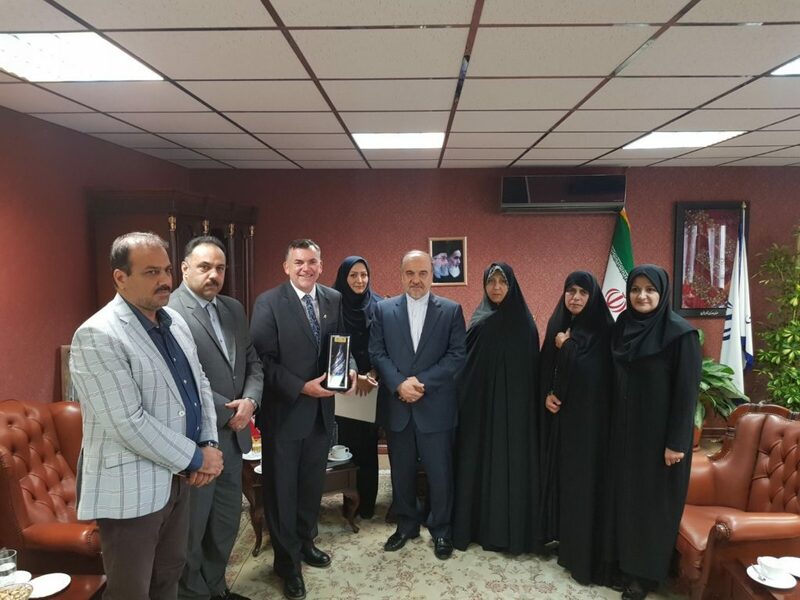 Meeting His Excellency Masoud Soltanifar, Iranian Sports Minister. Building relationships across the transplant community to strengthen organ donation networks globally is a passion of our CEO, who will continue to campaign and advocate for improved outcomes for transplant recipients.